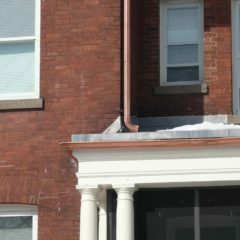 Don't be a drip! 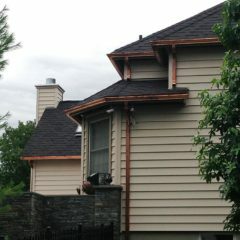 Make your home more inviting to guests and your business more accessible to customers with properly installed gutters. 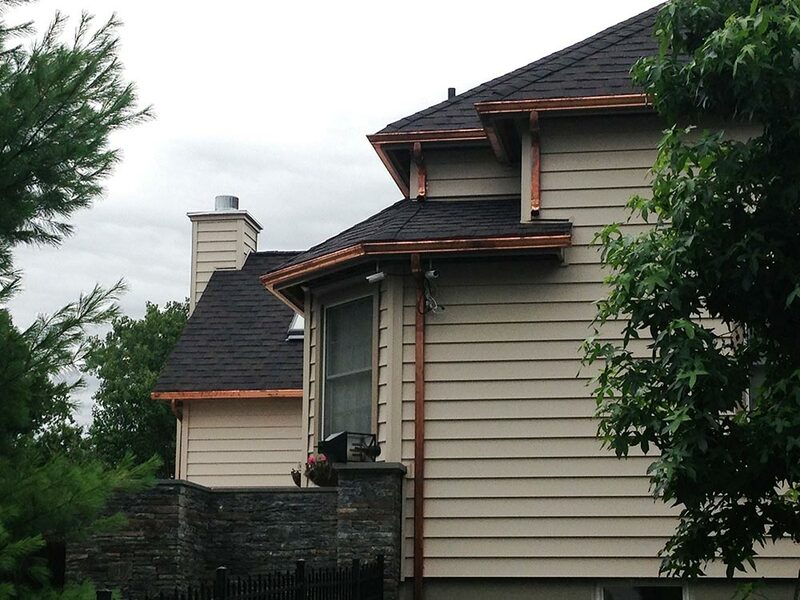 Move water away from your structure making your property more usable and preventing hundreds or even thousands of dollars in water damage. 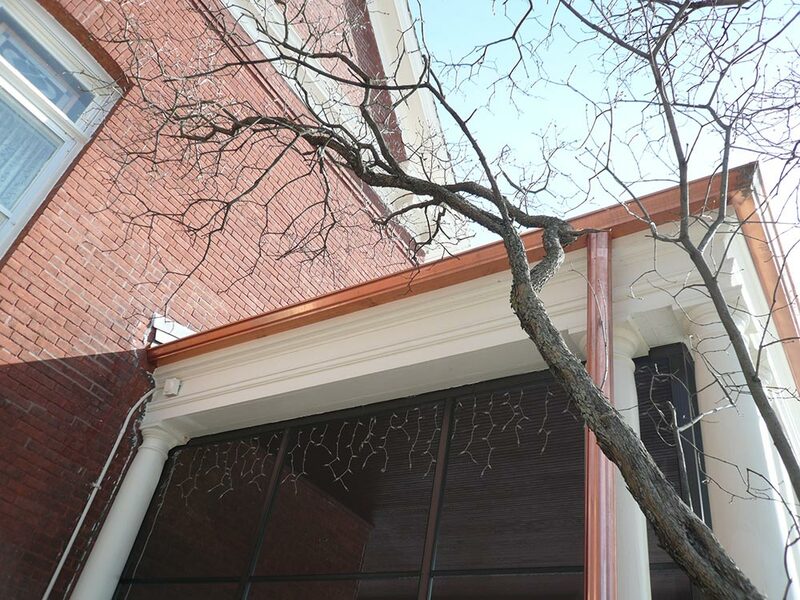 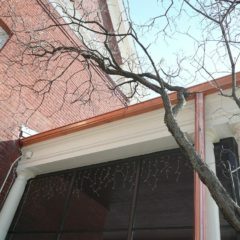 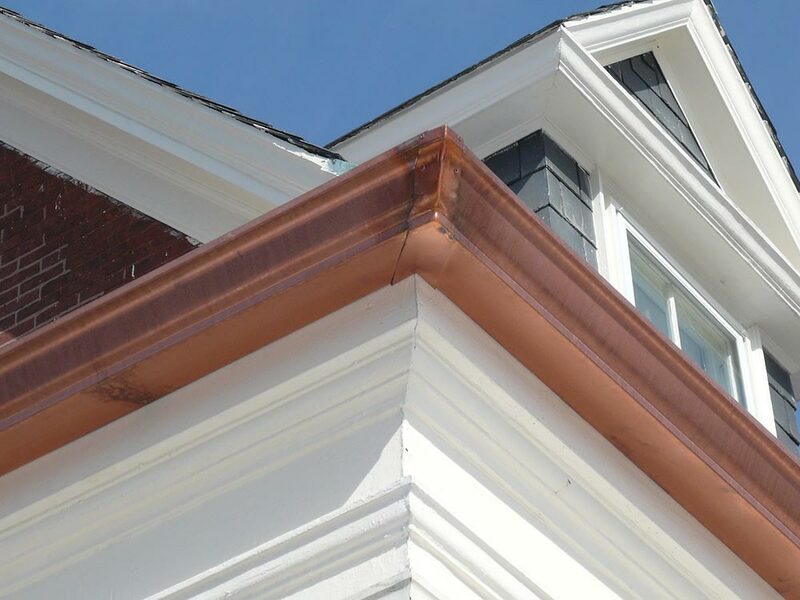 Our seamless aluminum gutters are available in a variety of colors, or dress up your home or business with copper gutters and leaders. 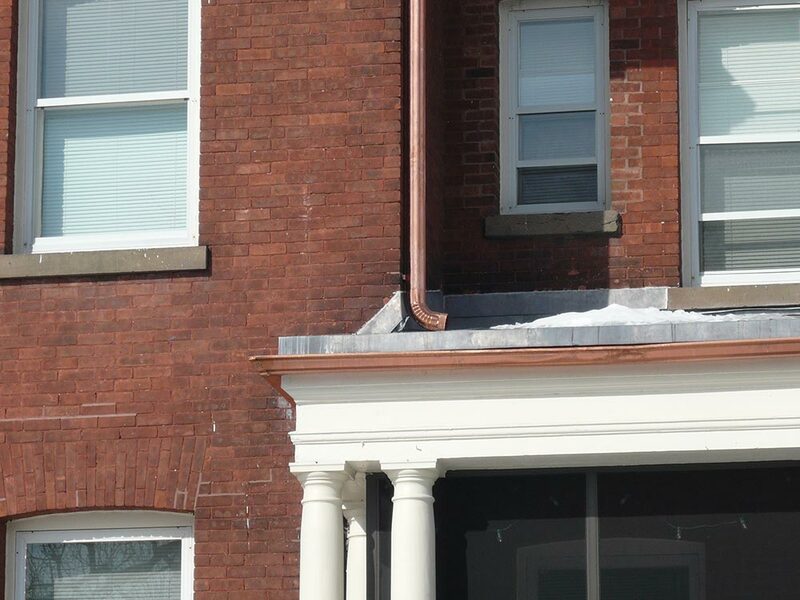 Who knew that gutters could be this attractive while also being so functional and practical? 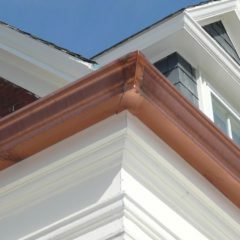 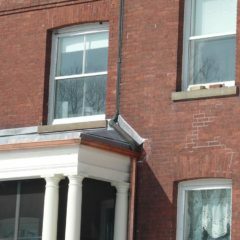 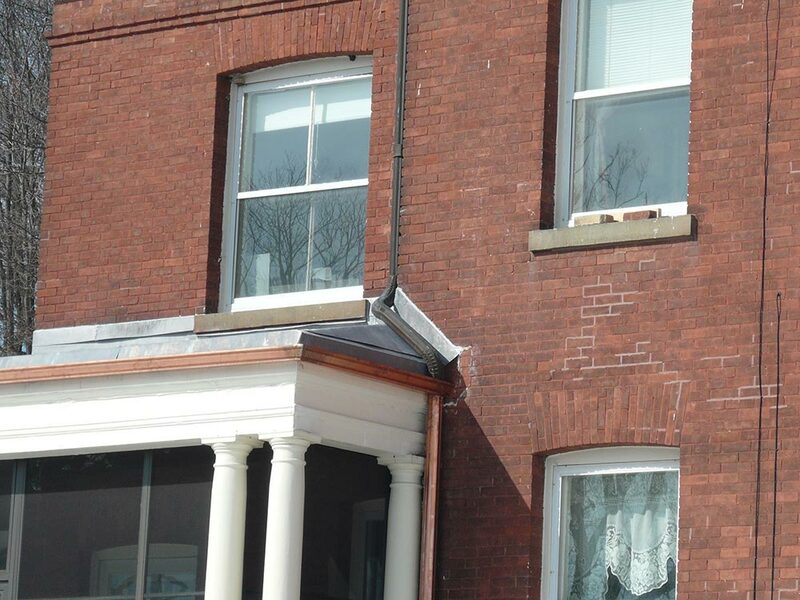 United Exteriors, that's who - your gutter installation experts in Dutchess County, Orange County, Rockland County, Westchester County, Ulster County, Putnam County, Sullivan County, and throughout the Hudson Valley of New York State.